In the previous post you may have seen how China is becoming a very rich country and to confirm this statement, here's the very first Pagani Huayra to hit the country. 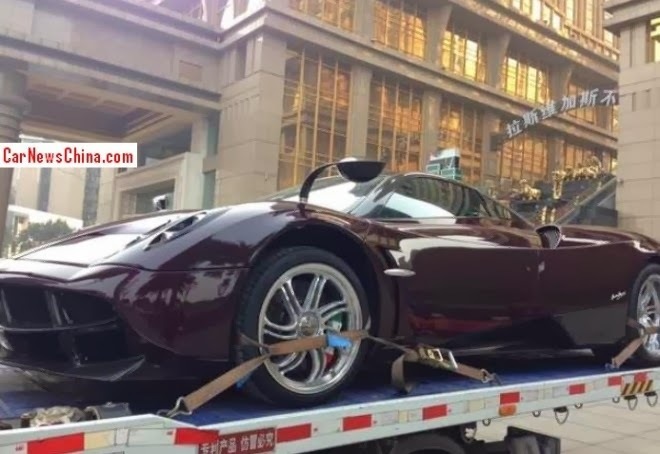 The Huayra is an hypercar that hasn't been launched yet in the chinese market, it's official debut is set in April 2014 at the Beijing Auto Show. 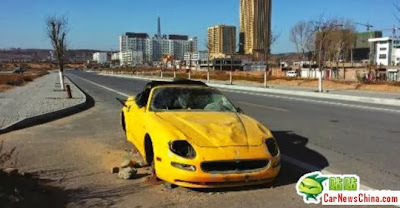 Just yesterday I have explained you how most supercars get driven around Maranello thanks to the rental companies you may find in town and sadly we just get to know that yesterday took place a brutal accident in the area. 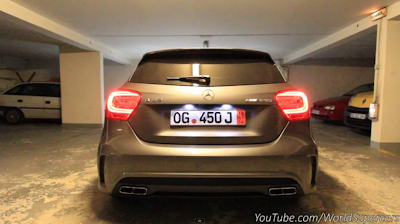 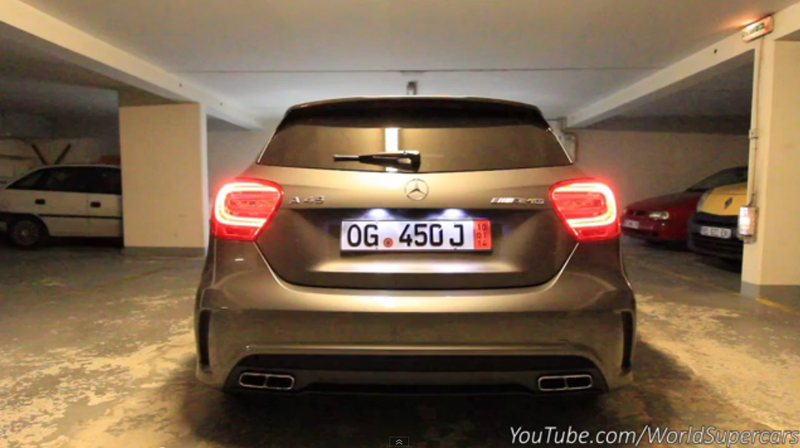 The Mercedes A45 AMG is a quite different AMG from the others because under the bonnet we don't find a typical V12 or V8 engine with a byblical displacement, but a tiny 2.0L turbocharged 4-cyl engine. I love the new Corvette C7 Stingray; it's fast, beautiful and sounds great. The 6.2L V8 engine produces 460hp which is enough to offer good performance, such as a top speed of 190mph (305 kph) and a sprint to 60 mph (100 kph) in just 3.8s. 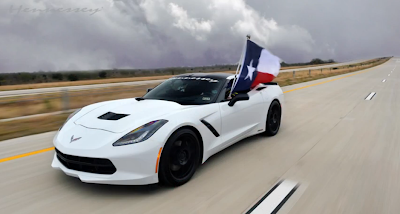 But what if, you want more from this american muscle? 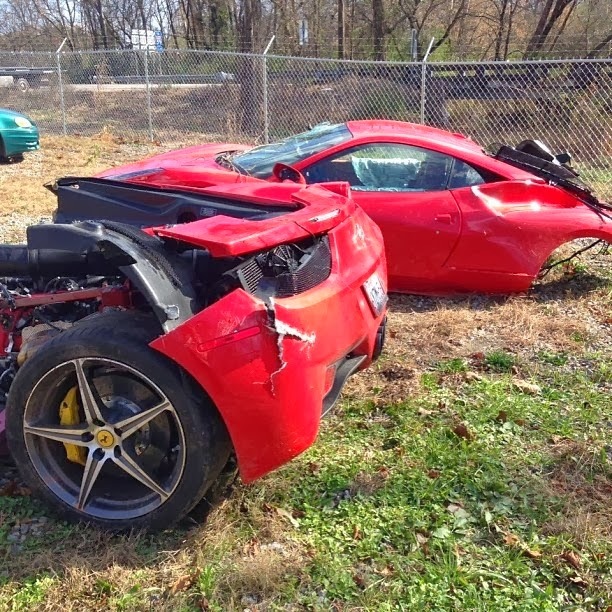 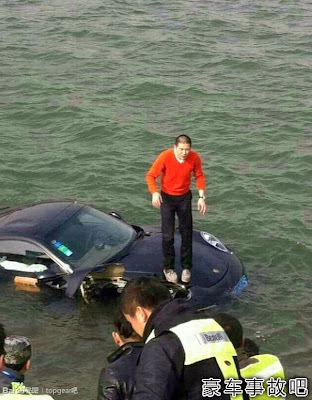 Another supercar bites the dust but at least this time it's not the driver's fault. 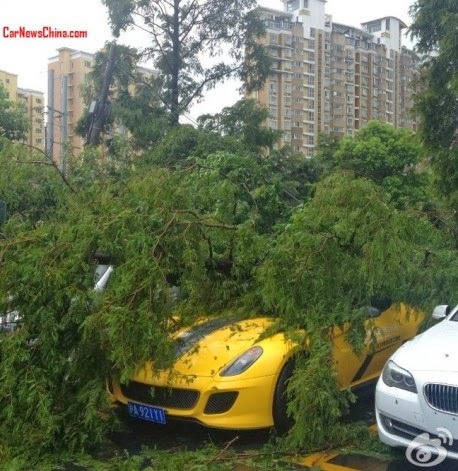 Well, technically it is, who would ever leave his supercar outside with an incoming weather storm? 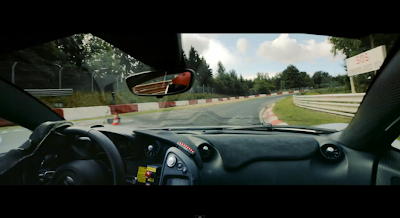 Reckless driving, racing and tail gating at high speed. 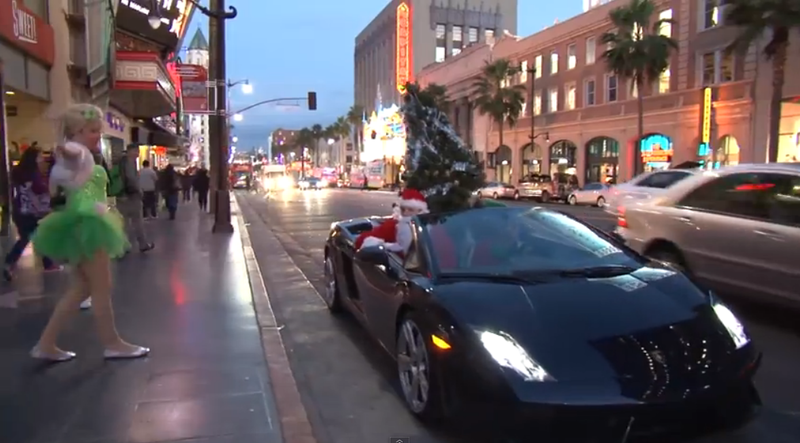 Yes, here we go with another bunch of idiots doing some stupid things on public streets.. 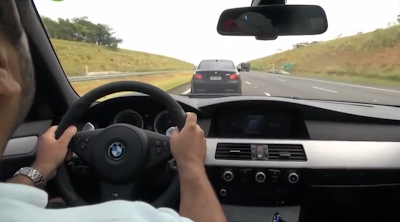 The video is set in the brazilian highway and shows from the inside of a BMW M5 a group of people speeding and exceeding 300kph with their sport cars. 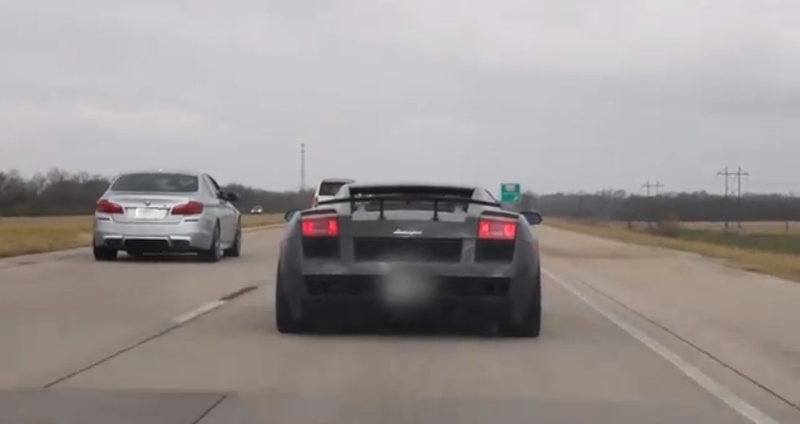 The driving style of these people is very dangerous and posting their stunts as well as their faces and plates on YouTube is not really a clever idea, isn't it? 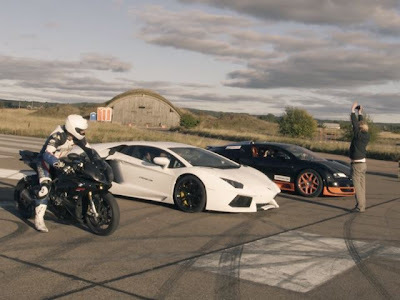 It's not surprising to see a video in which a bike goes faster than a supercar, bikes are much lighter and with a better power to weight ratio, and that means that it offers an handling and acceleration impossible to reach for a car. 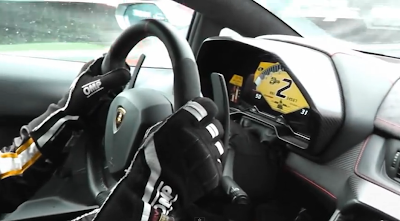 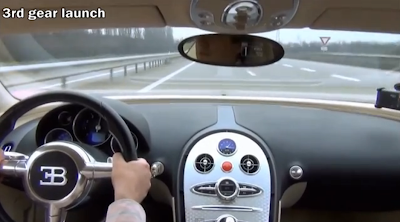 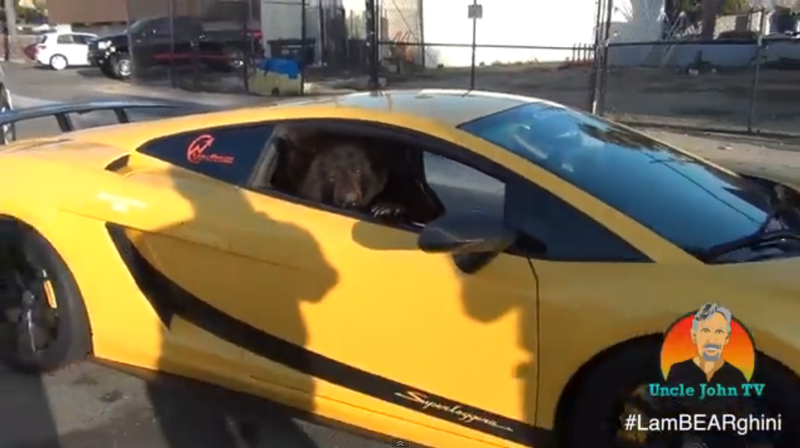 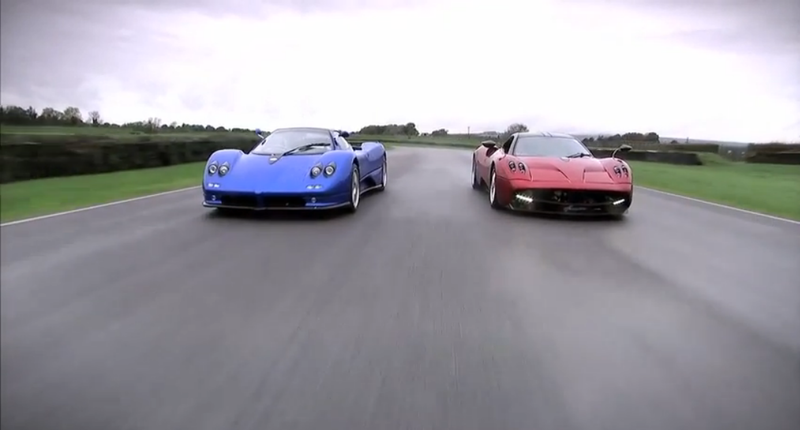 Perhaps most supercar owners have lost their capacities to drive? 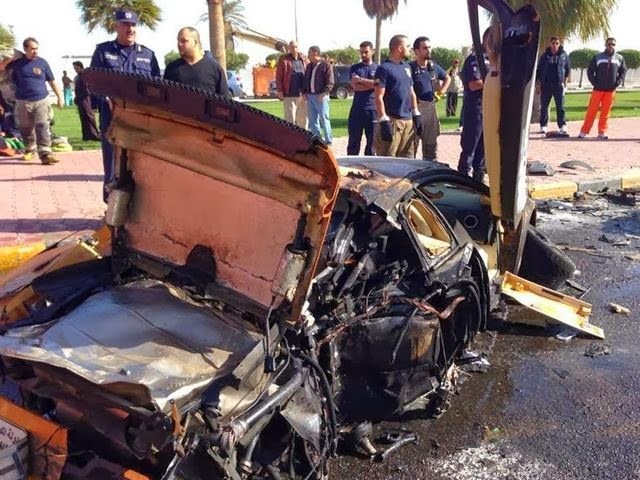 It's sad that somewhere in the world, another supercar has been totalled. The driver of this 1st generation Lamborghini Murcielago (which shows some very uncool SuperVeloce stickers) slammed into a Chevy Caprice in Kuwait. 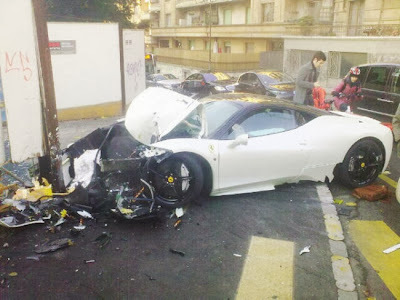 A new day rises and another supercar bites the dust. 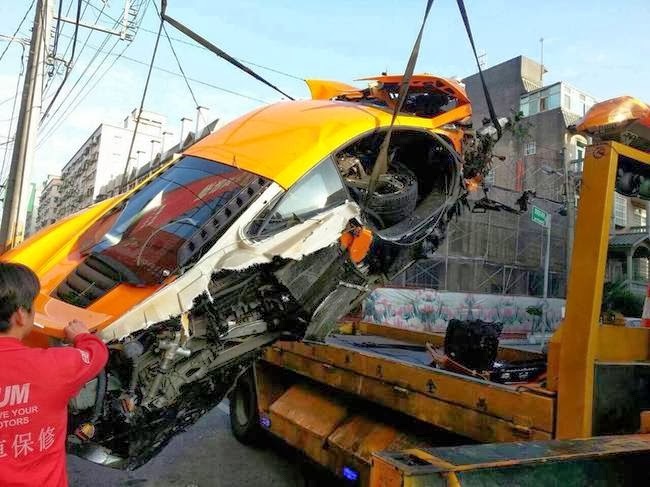 This time an orange McLaren 12C has slammed at high speed into a concrete pole in Taiwan. The car is totalled and due to the rough crash it's kinda hard to recognize by looking the front o the right side that is missing completely! 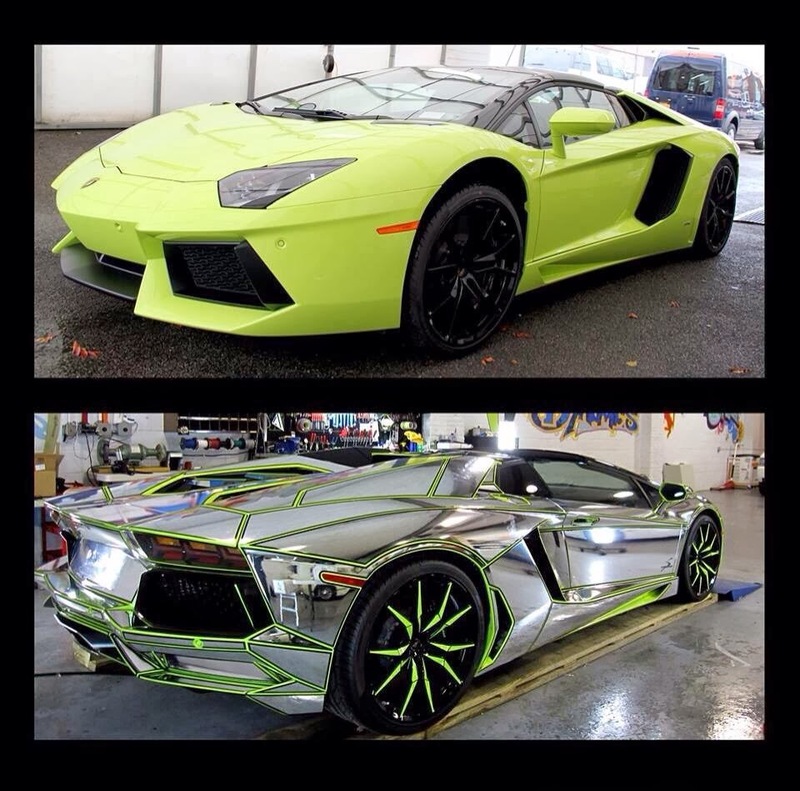 Everyone know the Lamborghini Veneno LP750-4, a Lamborghini that is crazy as much as it's expensive. 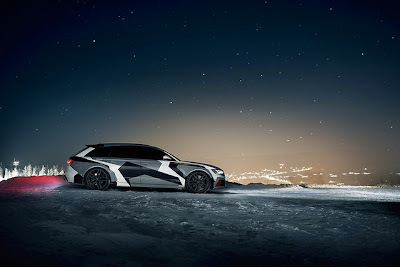 With just 4 units to be built, the chances to see one are very, very low and just a few lucky chaps will be able to experience the thrill to get inside one of them. 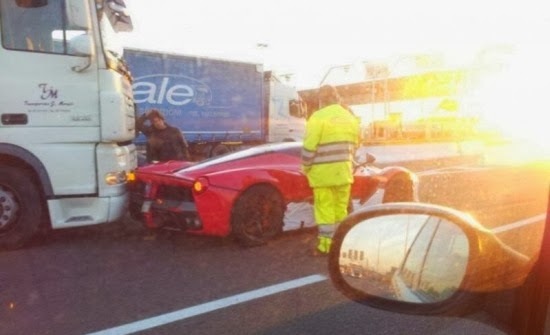 That's a negative week, isn't it? 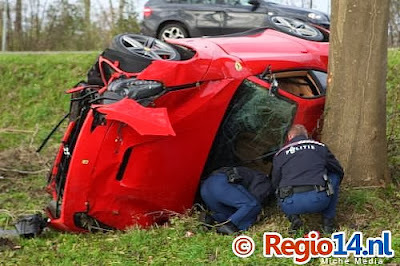 In this little amout of time I have already reported the crash of three Lamborghinis, a Ferrari, a Bentley and a Porsche and now I report news from Geneva of another crash involving a Ferrari, more precisely a 458 Italia. 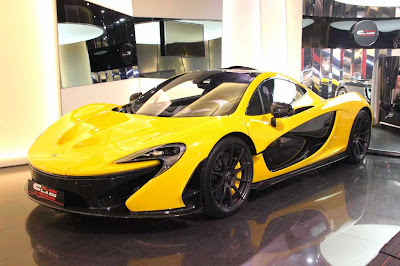 Less than a month ago, McLaren announced to have sold out the production of the P1. The production has started in September and actually just a couple of units (out of the 375 to be produced) have been delivered to their lucky customers but we're aware there's already the first P1 on sale. 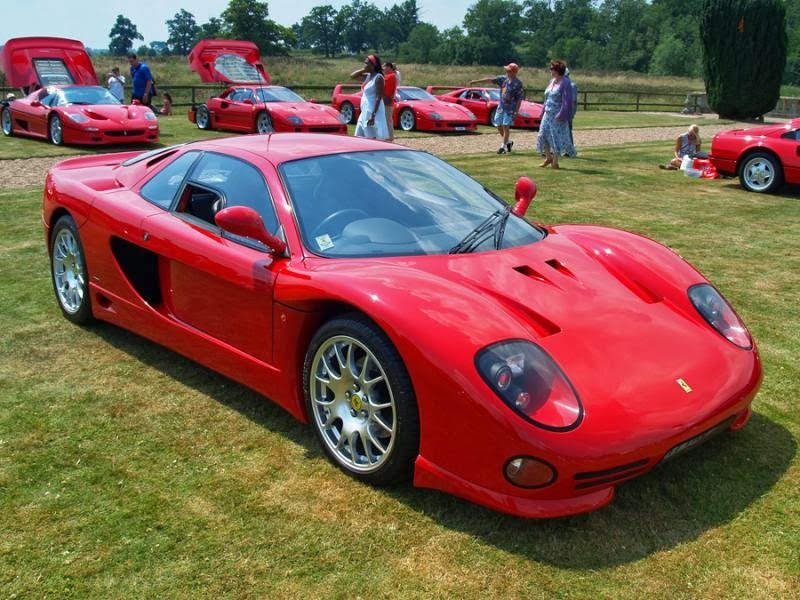 How many different models Ferrari has produced since the beginning, hundreds? Well, it's quite challenging to know them all and it's always a surprise to surf the internet and find some Prancing Horses that are unknown to most enthusiasts. 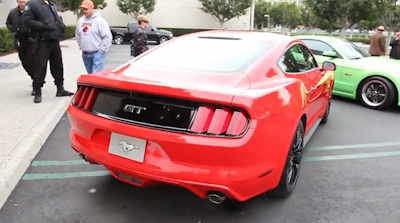 The new Ford Mustang GT has been shown for the first time when, 10 minutes ago? 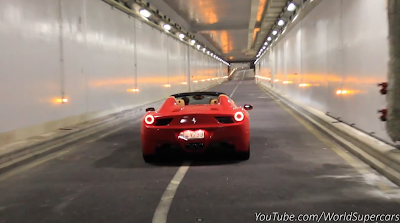 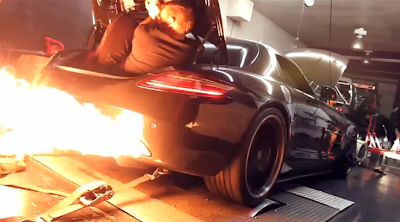 I know that you can't wait to hear how does this american muscle sounds like, so there you go! On YouTube has already popped up the very first video of the all new GT revving nicely its engine at a Cars and Coffee event in California. 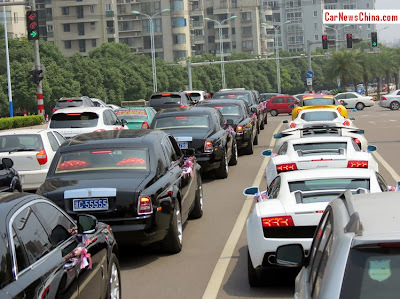 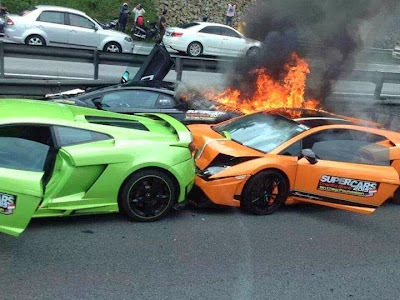 This morning in the North-South Malaysian Expressway a rough accident has involved 3 Lamborghinis and according to the witnesses, the reason is the speed. The 3 Bulls (a Gallardo, an LP570-4 Superleggera and an Aventador) were on their way to Kuala Lumpur with the company of a bigger supercar convoy when the crash happened. The last weekend during the BMW Driver Days event held at Zandvoort, a BMW 130i racecar has been protagonist of a very rough crash caught on camera. 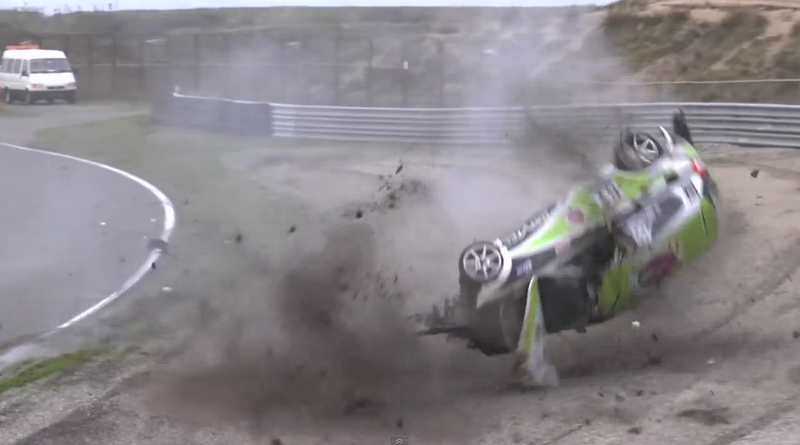 The BMW loses traction in the corner and collides at high speed into the barriers and then rolls over in the gravel. 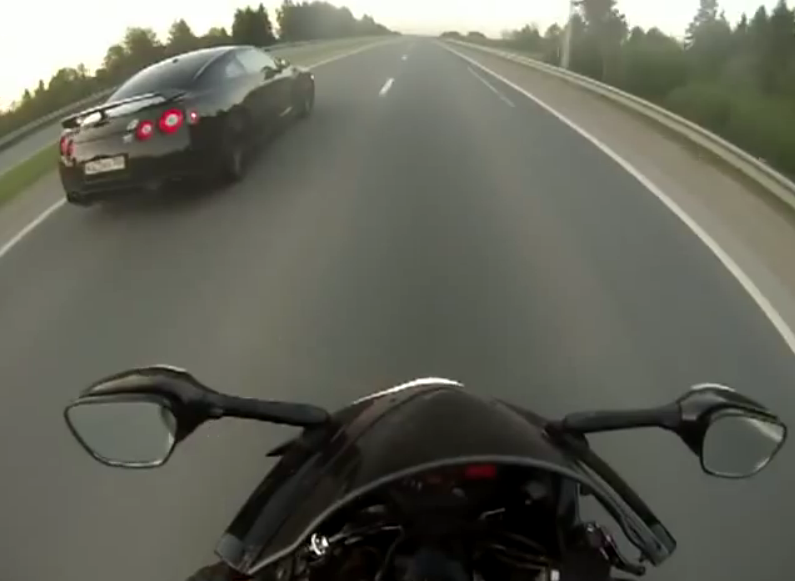 The result of a race between a supercar and motorcycle is always kinda predictable, supercars are much heavier and with a lower power to weight ratio, but this time is different and in the following video we see a biker racing a Nissan GT-R with his Suzuki GSXR on a public highway and surprisingly, the GT-R is much faster and there's no way for the bike to overtake him. 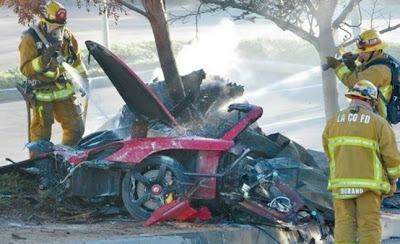 Actor and " Fast and Furious " series star Paul Walker has died today in a fatal accident in North Los Angeles. 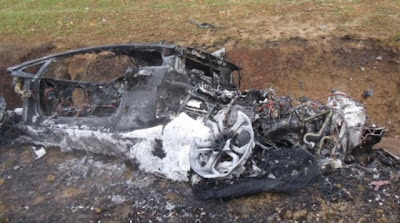 Paul was the passenger in a friend's red Porsche Carrera GT, they were heading to a charity car event and suddendly the car lost the control and crashed into a street light and then into a tree. 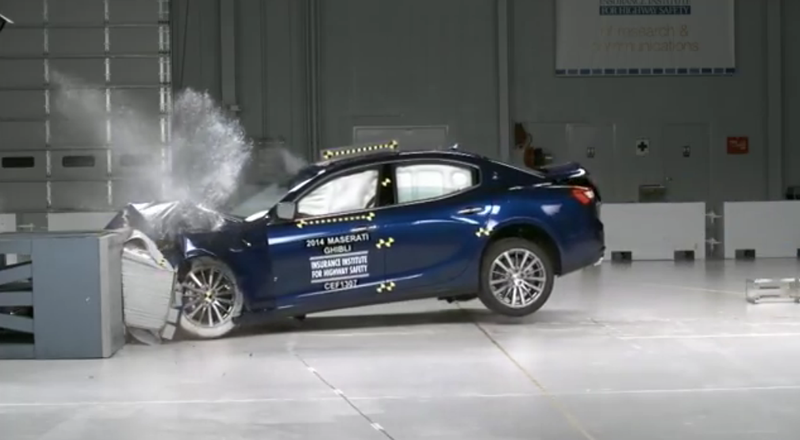 The Maserati Ghibli has succesfully passed the scrupulous crash tests of the two most important entities when it comes to safety on cars. The Ghibli has received the maximum rating of 5 stars from the european Euroncap and " Top Safety Pick " title from the american IIHS. Many of you might be wondering: Ferrari, what are you testing? 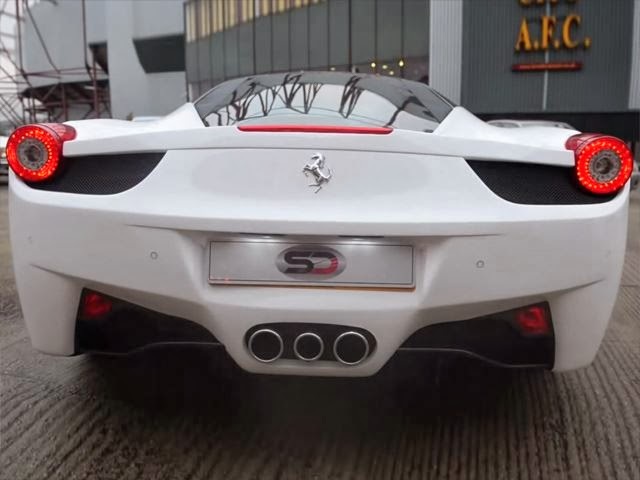 My guess is that the massive engine bay of the LaFerrari hides the tiny 1.6L turbocharged V6 engine we will find in the next F1 season. 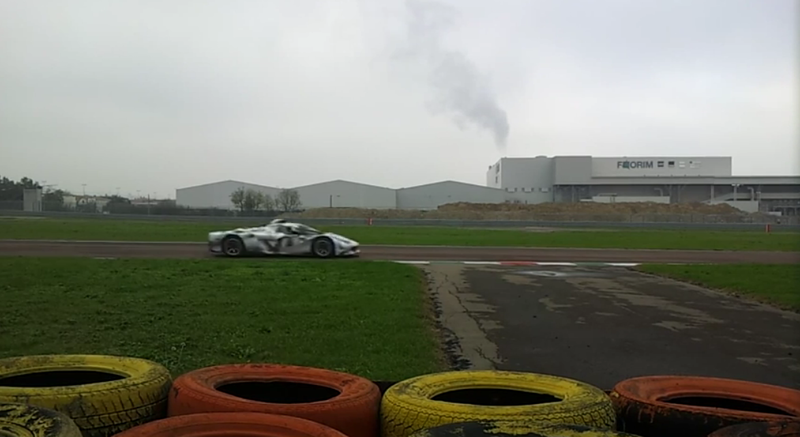 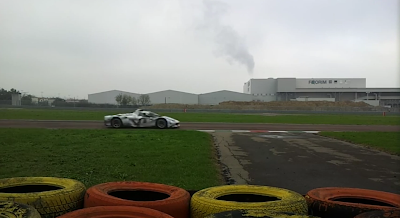 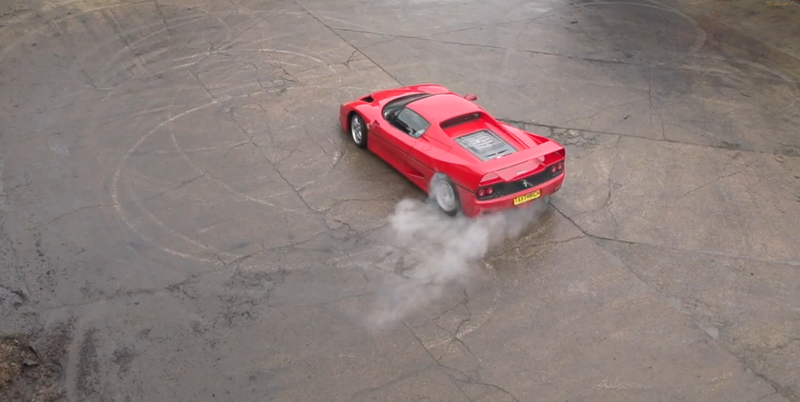 An airscoop shows up on the roof and talking about the exhaust note, it's totally different than the V12 we use to find on a LaFerrari and also, you clearly hear the whistle of the turbo and the wastegate. A local supercar run (one of the many) held in the city centre of London has ended into a pedestrian being punched by the passenger of a Lamborghini LP640. It's not very clear what happened, but I come to this conclusion. 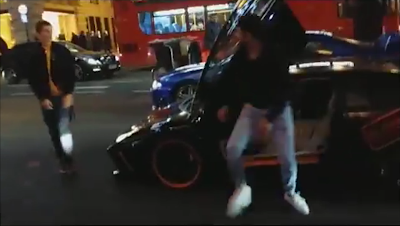 First, don't lean like a douche on a Lamborghini and second, don't act like douche to punch a pedestrian even if it's not your car. 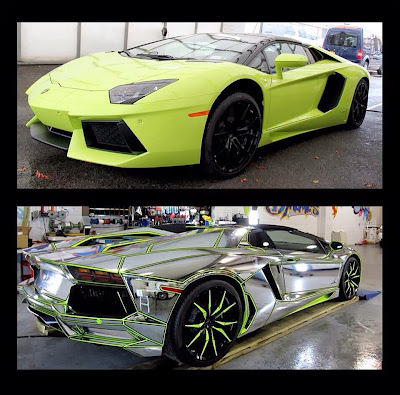 The market of the aftermarket components for the Lamborghini Aventador gets bigger every day. 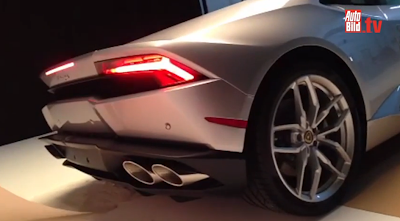 Just a week ago I have shown you the new exhaust made by japanase company Kreissieg and now it's time to move back to Europe because the famous german company Novitec has released their official video regarding the Torado, their modified version of the Aventador. 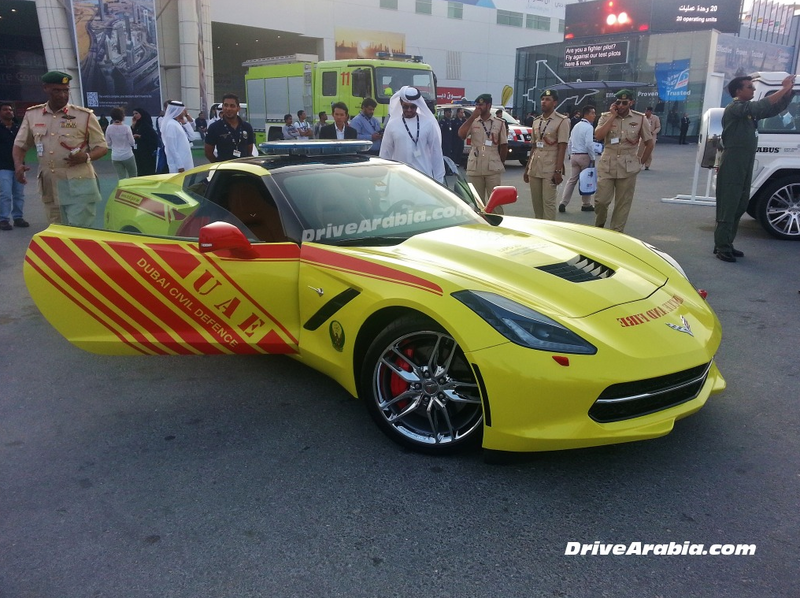 That's right, Dubai is doing it big, everyone know that. Lately, they have spent a load of money to make the ultimate Police supercars fleet (with cars such as the Lamborghini Aventador or the Aston Martin One-77), and now it looks like time to upgrade also the fleet of their fire brigade.